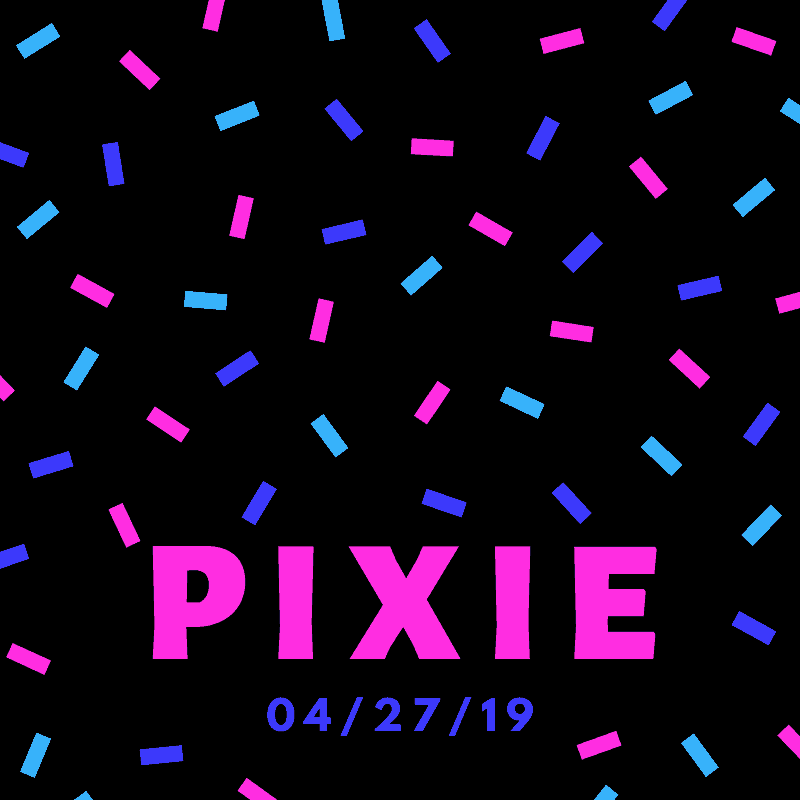 If you’re one of my readers who’s been waiting not-so-patiently for Pixie, the fifth and last installment in the Ballsy Boys series, I have great news for you. We have a cover, a blurb, and even better: a release date! Let me show off the cover first. It won’t be much of a surprise, as it fits in with the previous covers in the series, but I do love it. It’s bold and vibrant, just like Pixie. But Pixie needs a Daddy, and he has his heart set on me. I’m determined to resist him, for more reasons than I can count. He’s too young for me. He’s my employee. And he’s everything I’ve been avoiding for half my life. He’s vibrant. He’s sweet. He’s absolutely perfect, no matter how much I don’t want him to be. I want nothing more than to take care of him, to protect him and pamper him…but how can I start something with him when I know I’ll eventually break his heart? Can I really be the Daddy he needs? 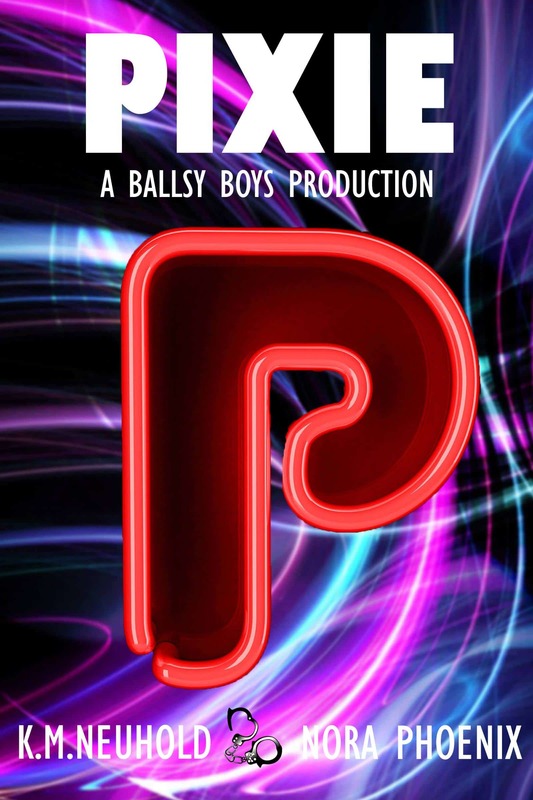 Pixie is the fifth and last book in the Ballsy Boys Production series. It can be read as a stand-alone, but it’s more fun reading the series in order.